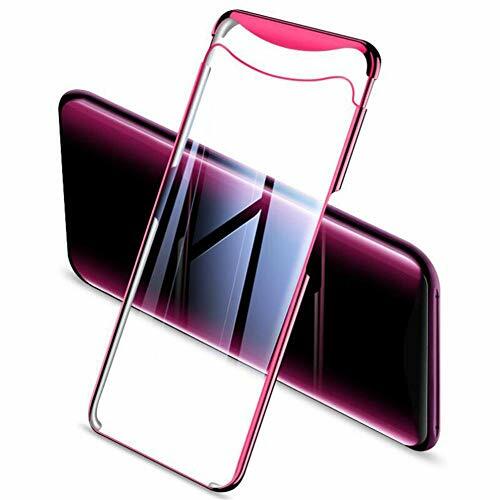 screen protection function - The case edge is 1.86mm higher then phone screen, Edge for the carbon brazing dimension texture, delicate non-slip. 360° ring holder Rings strong - The ring holder is 360 Degree rotates swivels for personalized comfort hands-free use and versatility.you can adjust the kickstand on the back of the outer shell that allows you transform your Phone into a mini media center. 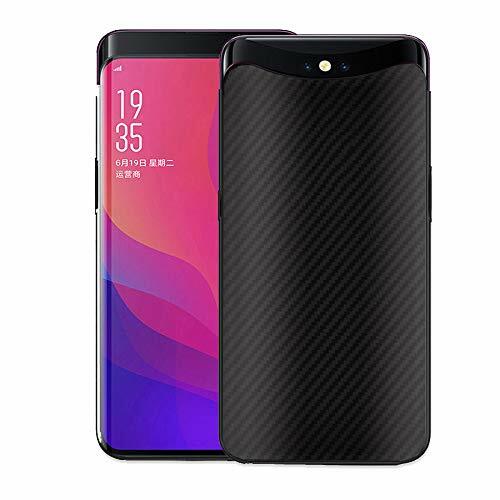 Dual layers case - Perfect combination of durable polycarbonate and carbon fiber corners, provides protections against scratches, bumps and drops. 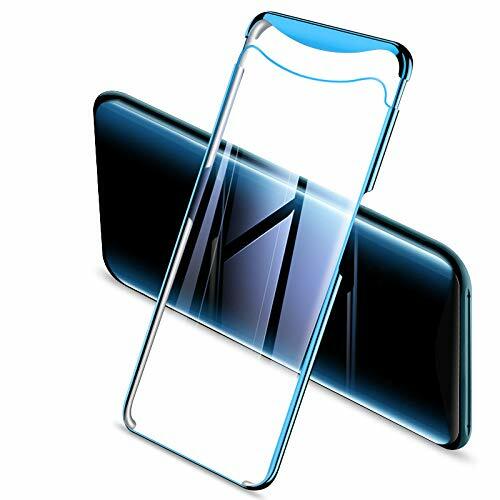 Ring center of metal - It can be attracted to a magnetic car mount holder (the magnetic car mount is not included), no complex installation steps, direct adsorption. 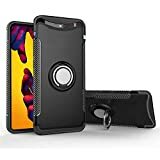 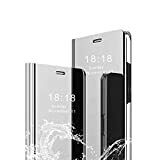 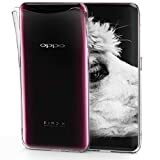 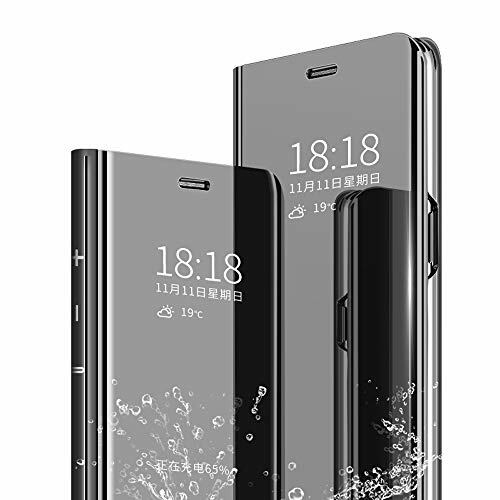 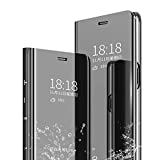 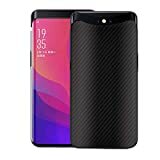 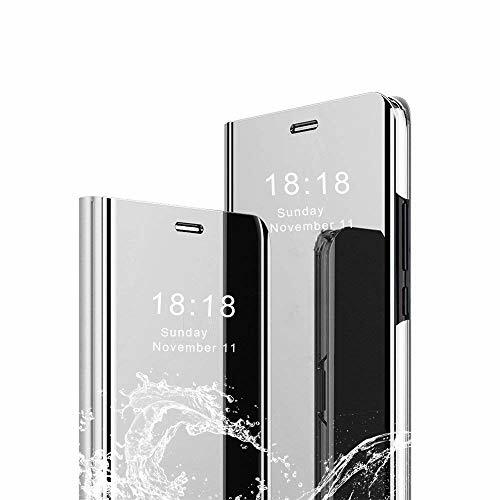 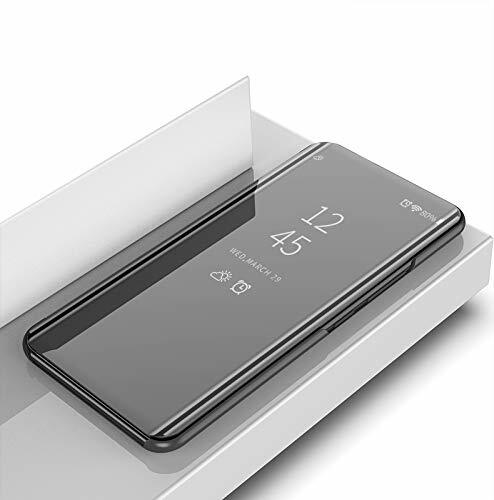 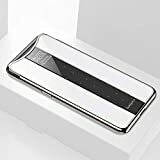 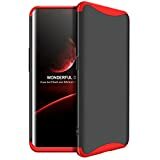 ❤[Perfect Match]-OPPO Find X Case,This Flip Case Compatible with OPPO Find X,Discover this design that blends seamlessly with your OPPO Find X. 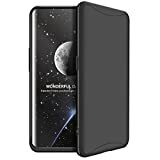 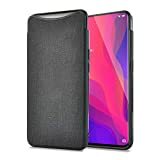 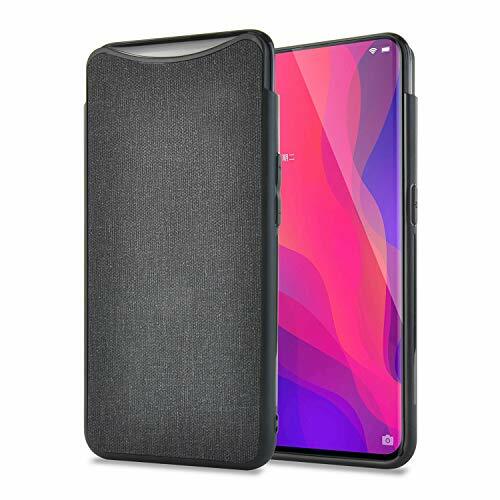 [Compatibility]: This high quality wallet case is specific designed for OPPO Find X. 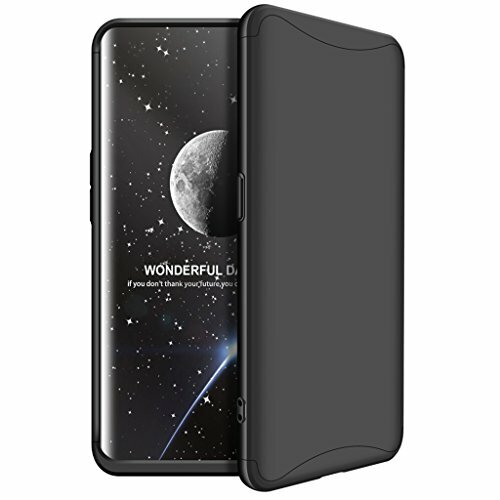 Offering full-body protection against scratches and damage by quality premium soft PU leather. 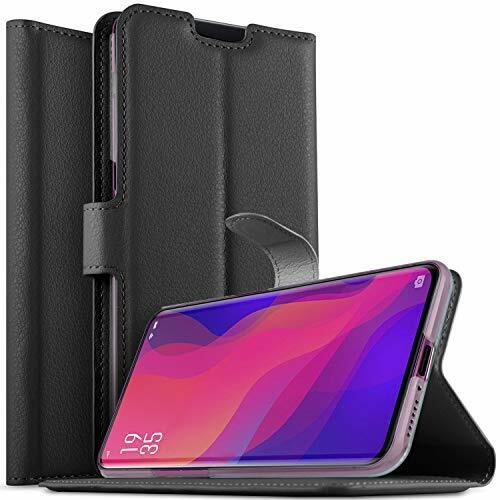 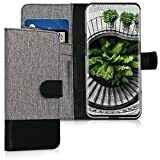 [Stand Feature to See Movies and Videos]: OPPO Find X PU leather wallet case has Kickstand function with adjustable angle allows your device to stand in landscape orientation, which is convenient for movie-watching, video-chatting, or for browsing web. 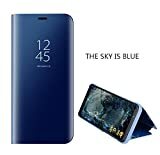 The ring holder is 360¡ã rotates swivels for personalized comfort hands-free use and versatility. 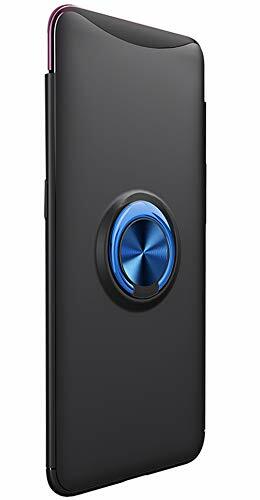 TPU Case provides protections against scratches, bumps and drops,Anti-sweat, anti-slip, anti-fingerprint. Precision cutouts for all ports, buttons, and speakers, allow you to fully access to all features and operation. 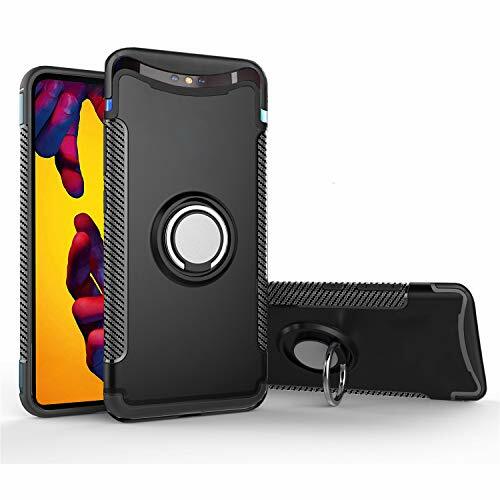 Stealth Magnetic Ring Buckle, it can be attracted to a magnetic car mount holder (the magnetic car mount is not included), no complex installation steps, direct adsorption. 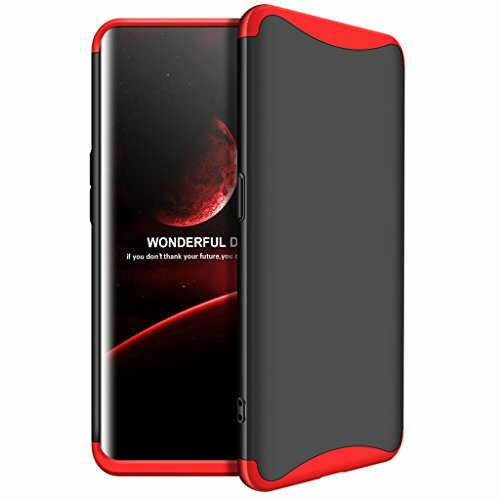 Premium Craft: Made of Quality Hard PC,Protect Your Mobile Phone from Scratches, Dirt and Bumps. 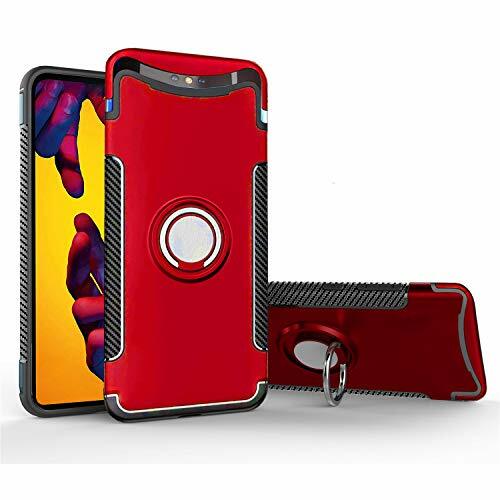 Functional: Fit perfect with the phone,Camera and other ports, sensors and sockets are available with precise cut-outs and the speakers work just fine with the case in place.Sleep on Close & Quick Call & Zeit & Wetter & Smart SMS. Environment-friendly: odorless, both the case and the packaging, guaranteed by strictly selected materials.